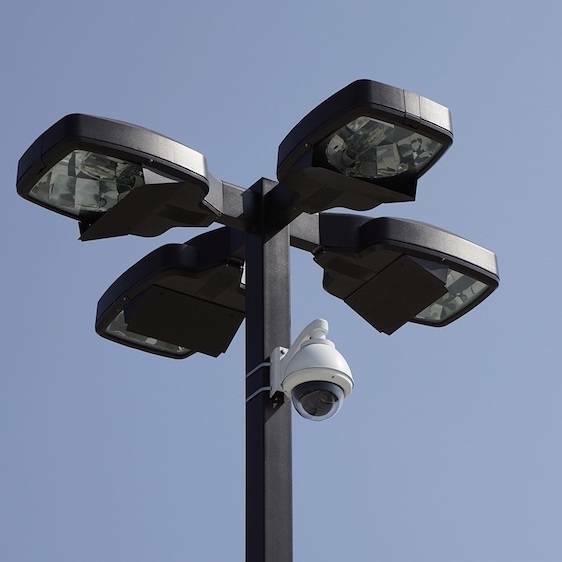 GRC are able to advise, supply and deliver a variety of access deterrents. 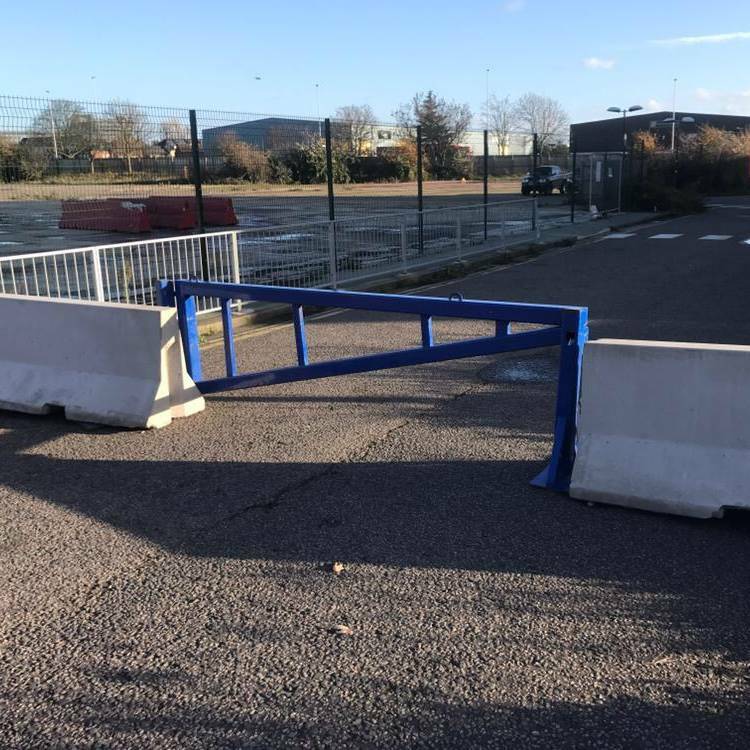 From the use of concrete barriers to prevent vehicular access, temporary steel swing gates to control vehicular access or static guards & dog handlers to help prevent any unwanted visitors. 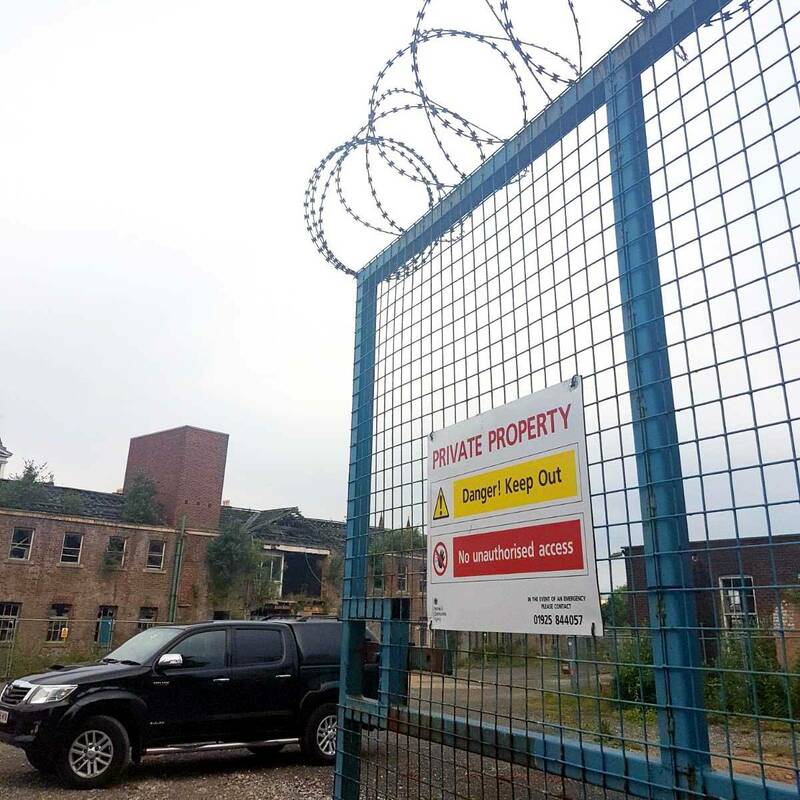 GRC have readily available temporary fencing which can be erected swiftly creating a perimeter to deter persons trespassing on foot or in a vehicle. 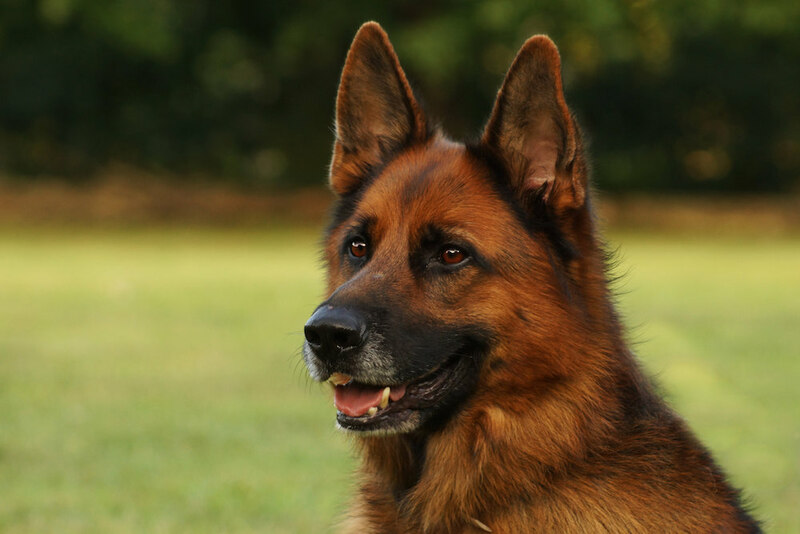 GRC supply a bespoke security solution often at short notice. 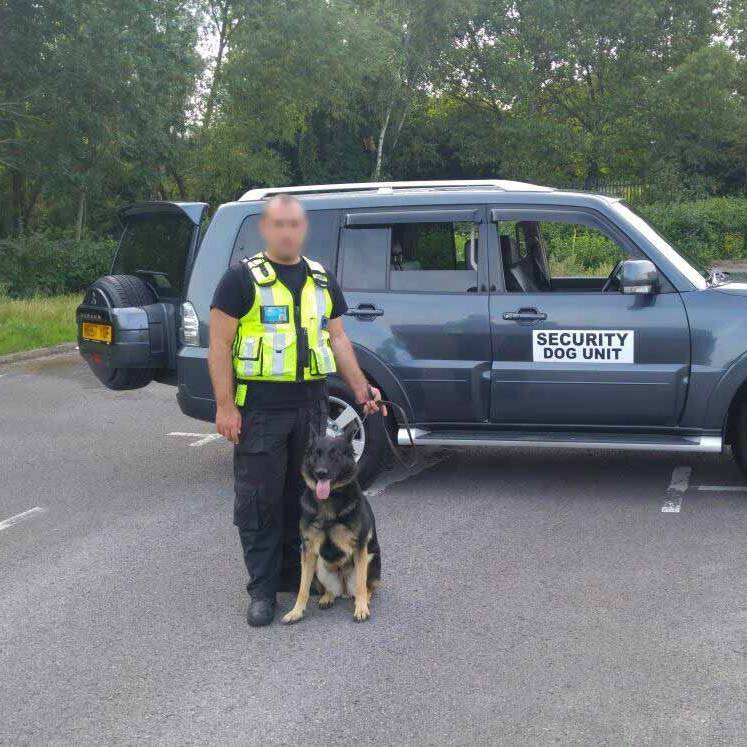 Using our own staff GRC are able to provide guards, dog handlers and patrols. Temporary steel gates can be modified to fulfil a span of 3 – 6 metres to provide the ideal solution to controlling the access yet still cater to each individual site requirements. Concrete blocks can be supplied in a variation of sizes and designs. GRC also offer a more aesthetic barrier which can be utilised in friendlier areas. Temporary fencing is an efficient way to quickly create a boundary where necessary.